This well was associated with a finely constructed bathing platform. A stairway leads up to the well and platform from a lower room. 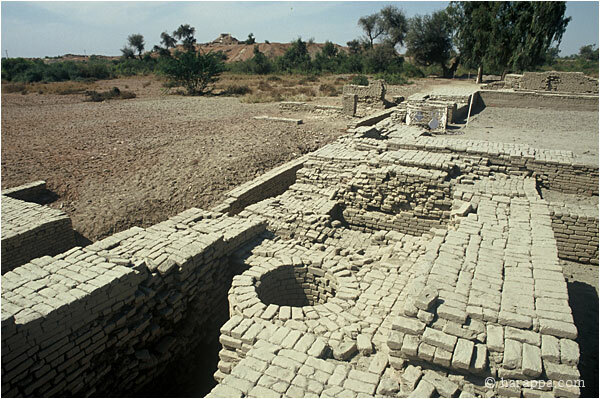 The walls and well have been covered with mud brick and sprayed with clay slurry to protect them from salt crystallization.